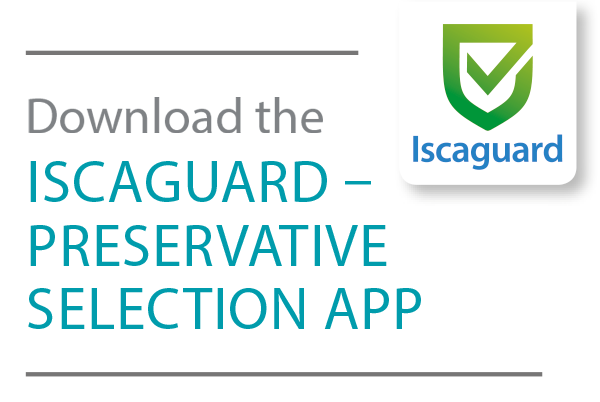 The Iscaguard range includes high purity grades of methyl, ethyl, propyl, and butyl parabens, as well as their sodium salts. With outstanding efficacy, a long history of safe use, cost effectiveness and universal compatibility, parabens are an excellent choice of preservative for many personal care formulations. For ease of use, Isca also offers liquid paraben blends. These products have been carefully designed to provide synergistic, broad spectrum activity, while being easy to incorporate into finished products.